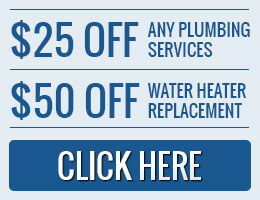 We are a team of experienced, and disciplined professional plumbers fully dedicated to providing high quality plumbing services for your homes and offices. Our professional plumbers have the skills, and technical know-how to handle any plumbing issue, that may be uncomfortable. 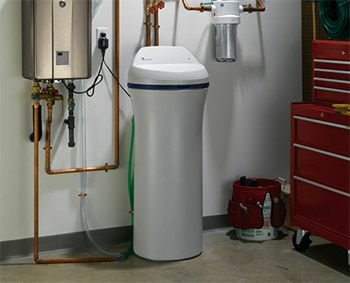 So whether you are having problem with your toilet, sinks, the taps, water heater, or any other plumbing fixture in your home, all you have to do is give us a call, and we will have someone come over, run diagnostics of the problem and get it fixed up with in the shortest time possible. For us, your plumbing issues is no problem at all, because it becomes our plumbing problem the moment you give us a call, and since we have all it takes to efficiently handle any plumbing problem, your plumbing needs will be handled quickly and efficiently. Where ever your home may be situated, our professional plumbing crew who are always in the field, mobile and fully equipped will get to your location, run full diagnostics on the problem, and then provide top quality long lasting solutions to effectively tackle the problem. With us, you can be sure of the best; because we make sure we deliver top quality services that are one hundred percent satisfactory. Yes our work is our pride, and we ensure the work is done right the first time leaving you no cause for complains. We respect your home, and always clean up after working, because we know it may get a bit messy sometimes, so we make sure we leave your home just the way we met it, or even better. Our services are opened to you our high esteemed clients, 24 hours a day, 7 days a week, knowing fully well that a plumbing emergency can occur at any time of the day. 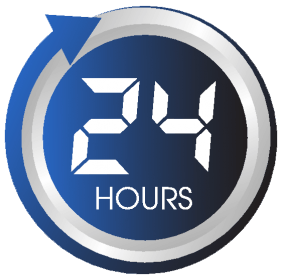 So you can be rest assured that no matter what time it is, we will always be there to provide top quality services for your homes.